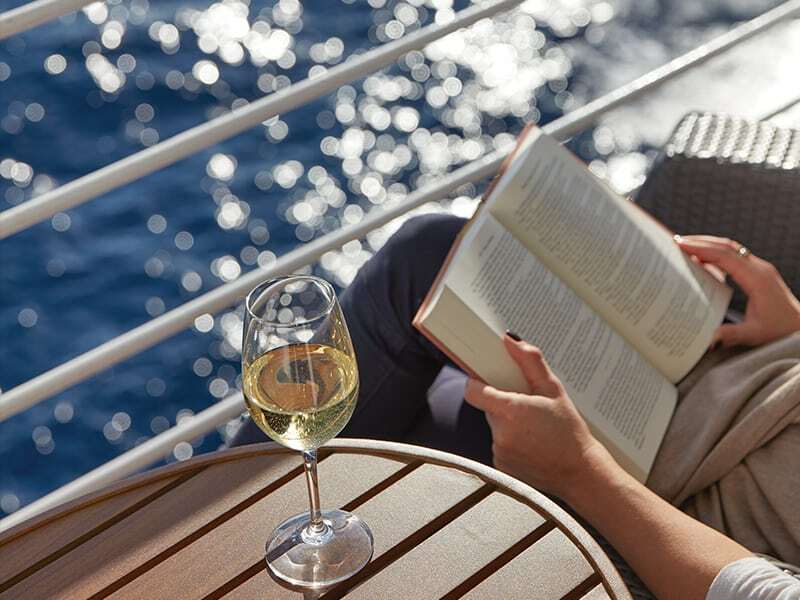 Regent Seven Seas Cruises’ 2020-2021 Voyage Collection showcases more than 150 life-changing journeys, the inaugural sailings aboard Seven Seas Splendor™, 11 new ports across Europe, Asia and the Americas, and a new route for their World Cruise from Miami to Barcelona. Each of these voyages was designed with you in mind, as they inspire you to go further than you ever thought possible. Join us and take advantage of gaining access to more than 350 awe-inspiring UNESCO World Heritage Sites, lesser-traveled destinations and iconic capitals of culture and cuisine. Contact your Avenue Two Travel advisor for a complete list of sailings.